Manages and supports University initiatives. 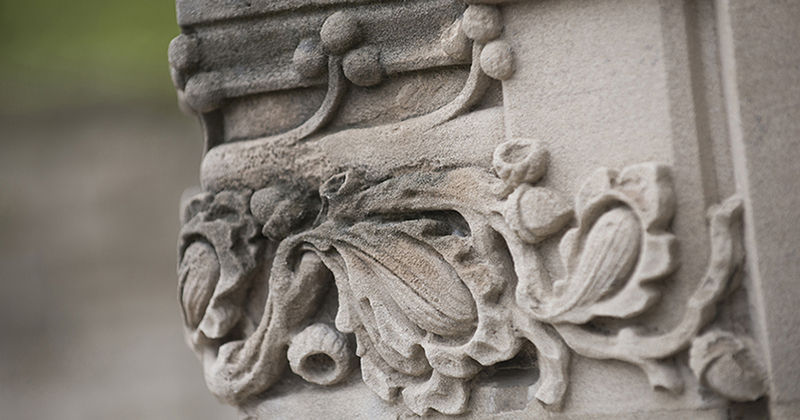 The Office of Administration and Planning comprises four distinct, yet collaborative functional units, including the Board of Trustees, Planning, Institutional Research, and Program Review. Our mission is to provide information, analysis, and leadership to inform decision-making and strategic direction at all levels of the University and to facilitate the implementation of these decisions. Provide support to the Board of Trustees while collaborating with University leadership to plan and facilitate meetings that advance discussion and decision-making across key priorities and result in strong University governance. Guide institutional advancement by identifying areas of strategic importance, leading and informing planning processes, and integrating academic and administrative plans. 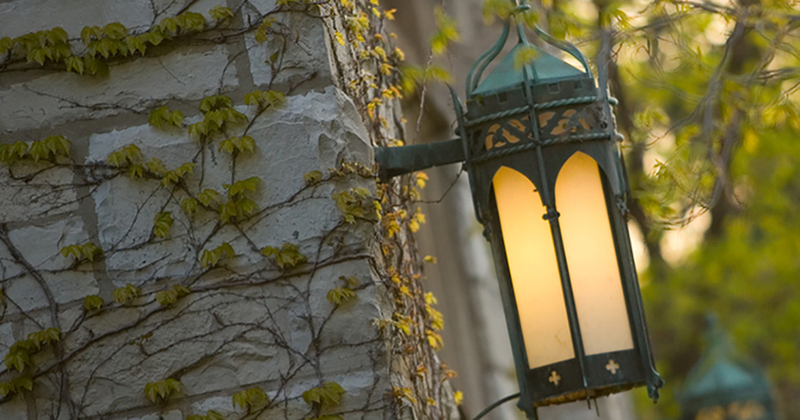 Support decision-making and planning across the University by conducting analytical and policy studies, assessing institutional effectiveness and progress, and monitoring emerging issues through environmental scanning. Lead the systematic review of all academic and administrative units to drive continuous improvement and planning. 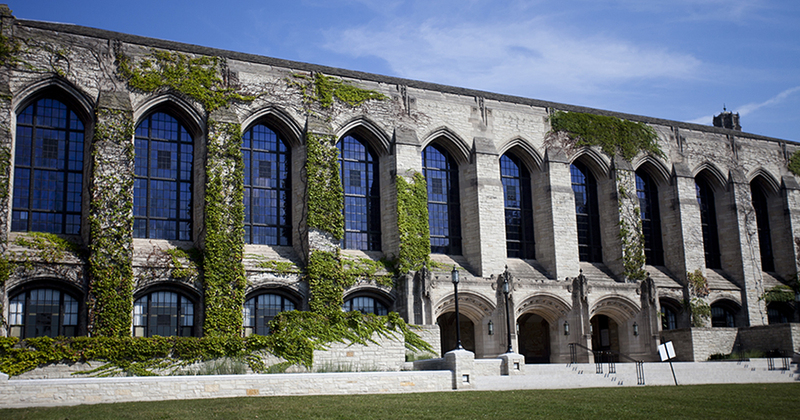 A list of all current members of the Northwestern University Board of Trustees. A set of resources for strategic planning, organized around a four-step planning process. A detailed outline of what units may expect throughout the Program Review process. A set of guides to assist units undergoing the process of Program Review. An annual Northwestern University data book that provides a summary of official statistical information. 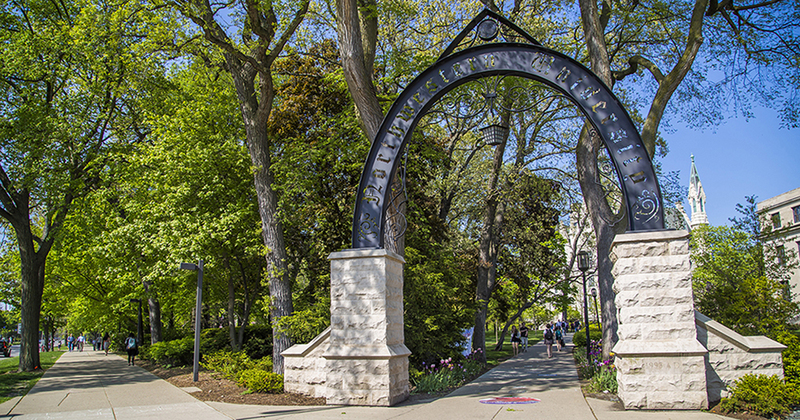 Quarterly reports that provide updates on Northwestern's progress and peer benchmarking.